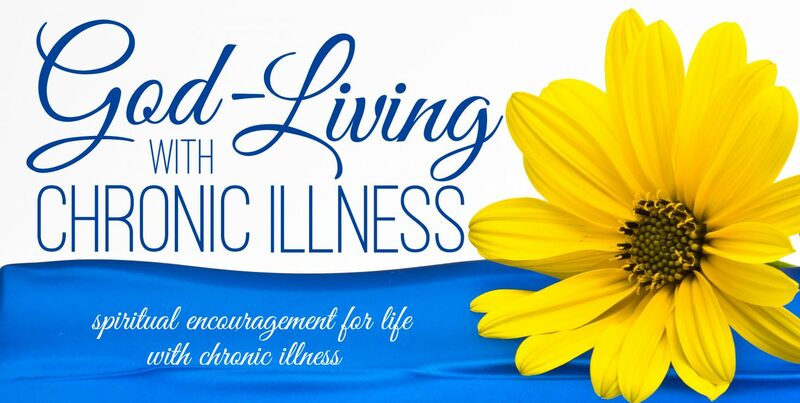 Disclaimer: God-Living with Chronic Illness and the writer do not receive any compensation for referencing the above resources. The above information should not be considered medical advice that replaces the advice of your physician. Always follow the advice of your physician. For emergency care, call 911 or go to your nearest emergency room.